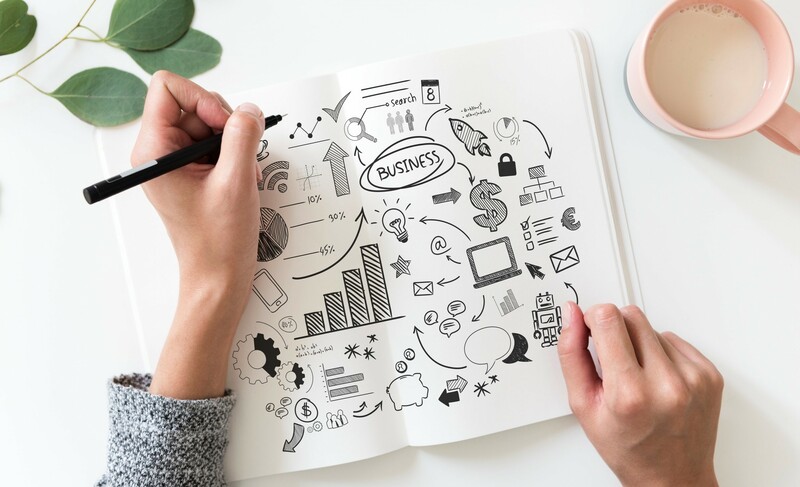 While many successful small businesses are born from great business ideas, a passion, or a hobby, it usually takes a lot of hard work, perseverance, determination, and drive to start a business and keep it going. Here are some of the best and worst small businesses to start in today’s economic climate. Affiliate marketing involves promoting or advertising another person’s product in order to earn a commission. However, some methods of affiliate marketing, like pay-per-click advertising, can be costly. On the other hand, if you are proficient at writing, or you can afford to outsource the writing, you can drive traffic to a website, product, or service through article marketing. Ride-sharing is another profitable small business. Since most people own a car, you can utilize your vehicle to act as a taxi service in your area. To apply, simply download the ride-sharing app. Then add your vehicle information, driver’s license, and car insurance information. Once the ride-sharing company approves you to drive, you will receive notifications on your phone when someone near you needs a ride. Many people earn a sizable income by reselling products on a variety of selling apps and online auction websites. You can quickly and easily earn the capital you need to start this type of business by selling unwanted clothing, electronics, books, and trinkets from around your own home. Once you have accumulated the money to start your own business, pick up items from yard sales, outlet stores, garage sales, thrift and consignment stores, and estate sales to resell for profit. If you have a background in teaching or are good at a particular subject such as math, reading, or science, you can earn a competitive wage by tutoring students online. There are a large number of structured online websites that hire qualified candidates to teach students in a virtual environment. You can also advertise in your local community to tutor children in person. If you have a basic home office and a background in clerical or administrative work, you can contract with a variety of established companies to work as a virtual assistant. Popular online recruitment sites always have available virtual assistant jobs posted. If you have a passion for pets, offer dog walking, pet sitting, and boarding services. Advertise your services online for free on job board, contract-for-hire, and classified sites. You can charge by the hour or by the service for basic pet care. If you live in a populated area, you can earn a full-time income by doing what you love: spending time with a variety of furry friends. Transforming a cluttered space is one of the best small businesses to start if you have a passion for cleaning and organizing. Offer a competitive hourly wage by posting an ad online. Even if you have a passion for pets and the expertise and experience to back it up, a pet supply store requires far too much up-front capital. What’s more, it offers little chance for success, even in a thriving city. That’s because not many people want to make a special trip to a pet supply store to pick up specific items unless the item cannot be purchased online, at the vet’s office, or at a grocery store. If you have a passion for travel or have worked in the tourism industry in the past, you may have thought about opening up your own travel agency. However, budget-conscious travelers now scour the Internet to book their airfare, hotels, and car rentals. Travel agencies can still assist with luxury cruises and all-inclusive vacation packages. Generally speaking, however, the industry is in significant decline. When it comes to the worst small businesses to start, many people may be surprised to find that clothing stores are at the top of the list. Not only do you have to have the capital for rent, utilities, insurance, and maintenance, but you also need a huge investment for inventory. Unless you are selling hard-to-find, high-end apparel and accessories in a major city, most consignment, thrift, and overstock stores simply cannot offer competitive prices. That’s because they have to beat the large retailers, big box stores, and huge online retailers. While some may disagree, the absolute worst small businesses to start are restaurants. 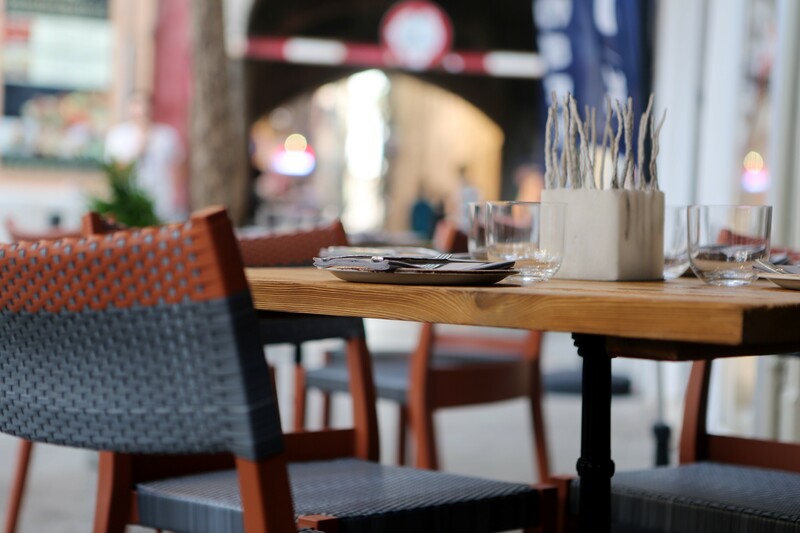 The vast majority of independent restaurants fail within five years. Most go under because of lack of patronage, constant staff turnover, poor management, and undesirable locations. Making a full-time income from a blog is almost impossible. It’s true that there are successful blogs with a steady stream of traffic. Most of these are in a popular niche topic, and this can bring them monetized ads. However, these blog writers had to work hard for many years in order to make a full-time income. Entrepreneurship, self-employment opportunities, contract-based work, and home-based businesses offer flexibility, freedom, and unlimited earning potential. However, you must be prepared to work hard in order to reap the benefits. Most self-employed people work 20 to 30 hours more per week than most full-time people working in a corporate environment. This is especially true during the crucial initial start-up phase of the business. However, if you persevere and remain motivated and focused, you can have a successful and thriving business.